Your picture reminds me of when I lived in Australia many years ago. Probably very similar … this little town was noted in “Danny Wallace and the enter of the Universe” … British humorist, I’m told. I’d LOVE to live here!! 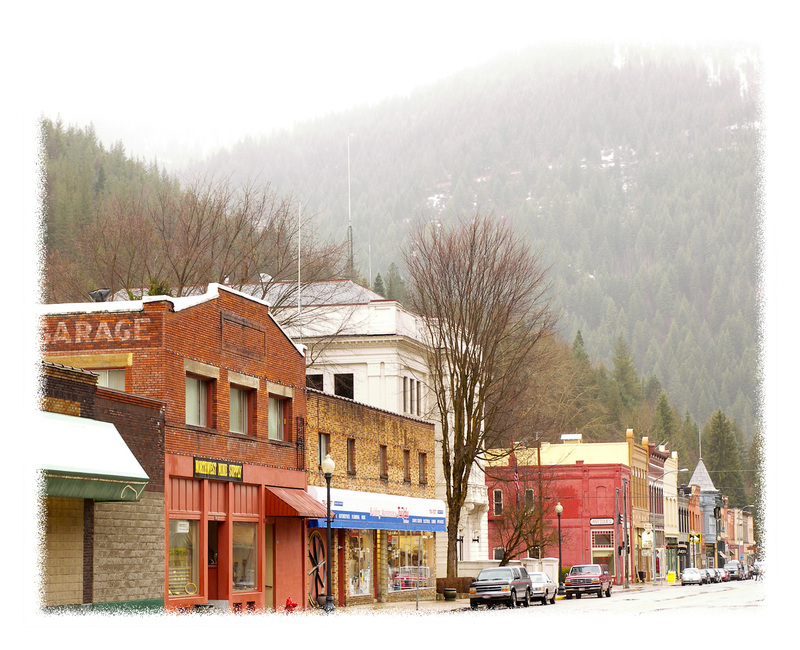 This is a silver mining town in the panhandle of Idaho … it’s a trip back to the old West. Looks charming…what’s the name of the town? Wallace, Idaho … it is an interesting little town … and has story about a showdown with the governing agencies about building freeway through it! The town won! I already like that town. Merry Christmas to you folks and Happy Trails! … and a merry and blessed Christmas to you as well! !